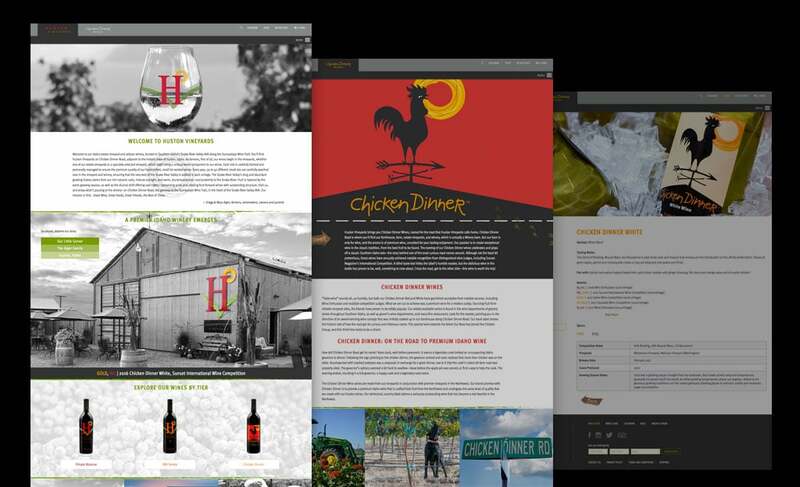 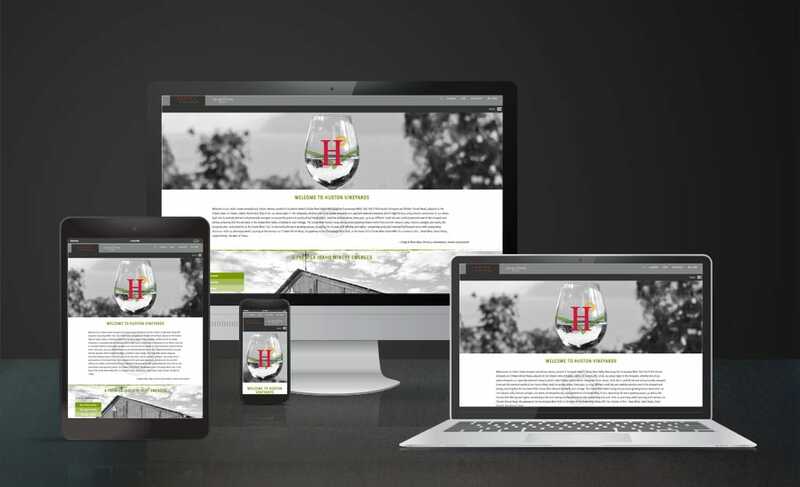 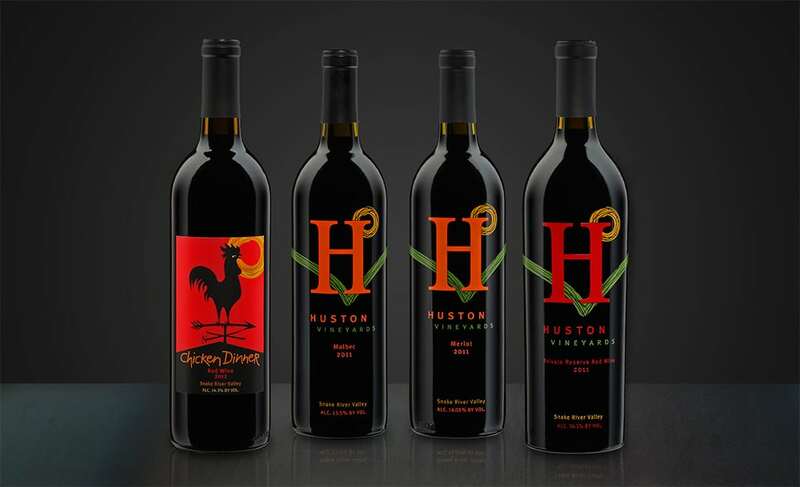 Huston Vineyards | DesignWorks Creative, Inc. 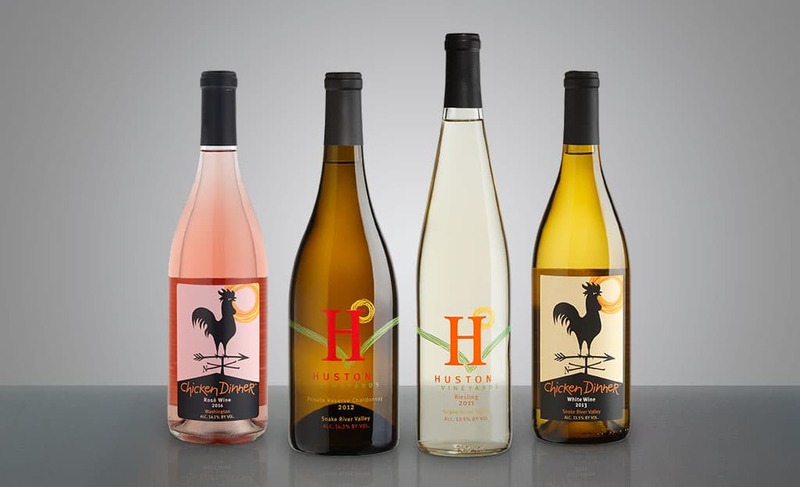 Located on Chicken Dinner Road, Huston Vineyards is an award-winning boutique winery in the Snake River AVA region. 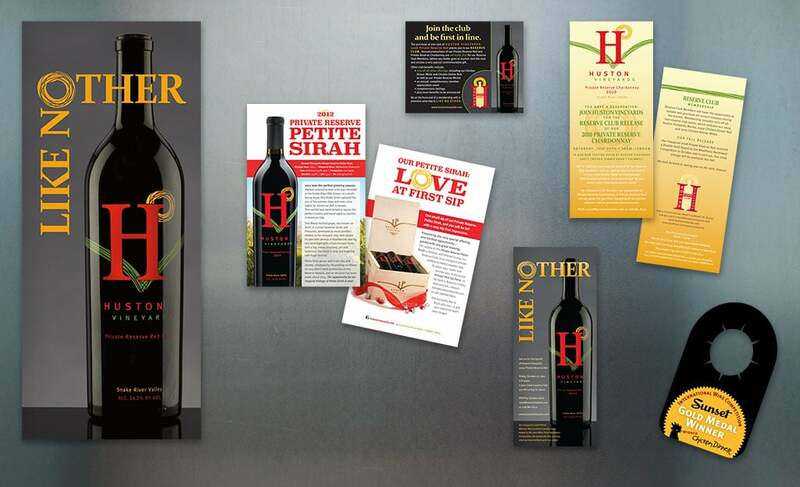 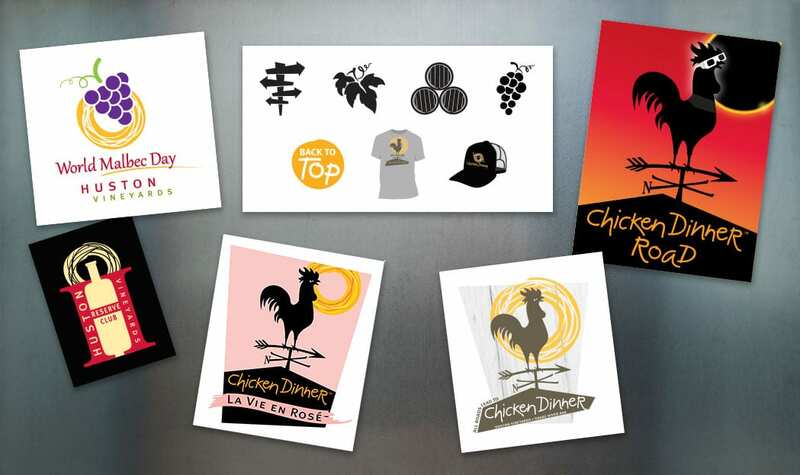 We designed their logo and bottle labels, website and create ongoing promotional materials for their offerings and events.